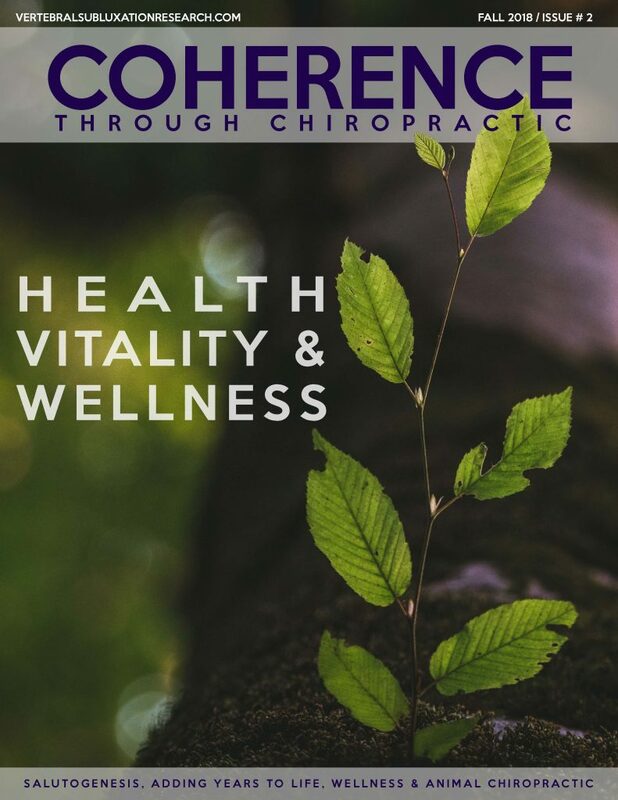 COHERENCE is a subscriber benefit. When logged in subscribers should click on FULL ARTICLE TEXT at the bottom of the page for a PDF version of the magazine. To view the magazine in an online reader with the feel of a magazine, subscribers should click on SUBSCRIBER EXTRAS at the bottom of the page and then click the image.